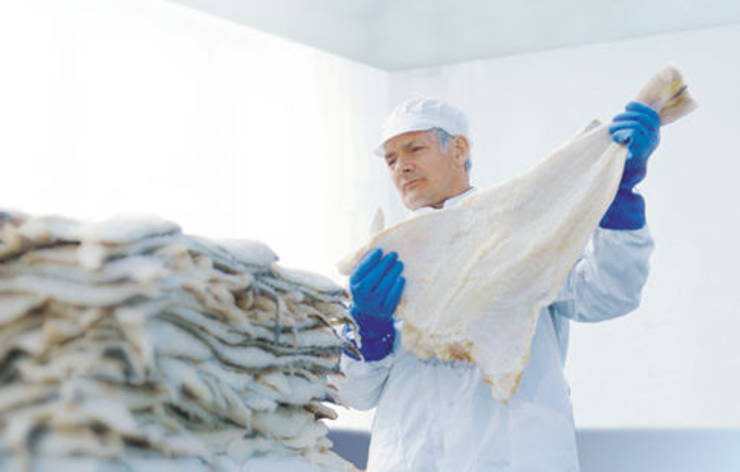 Throughout the years we have developed our own means of production, which has resulted in the highest quality products available on the market. 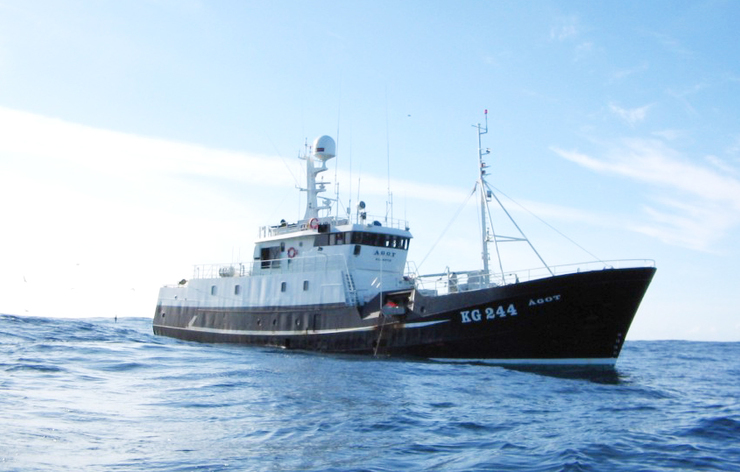 Emphasis is on following up on delivery from the various fishing boats to ensure their standards meet our requirements. 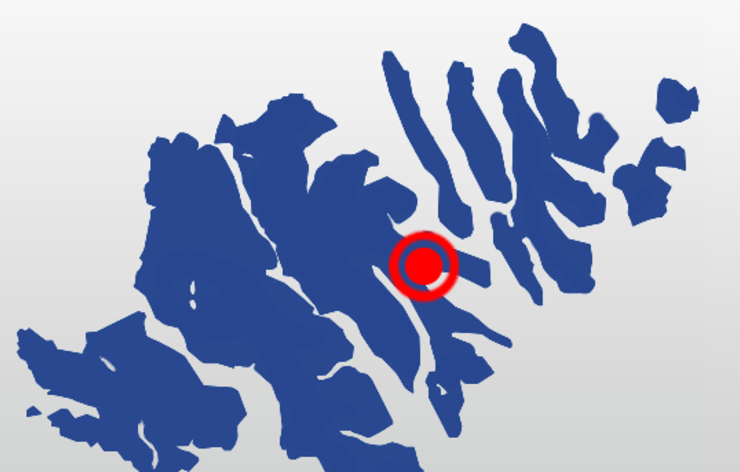 Our processing plant and offices are located in the beautiful village of Norðragøta on the island of Eysturoy in the Faroe Islands.